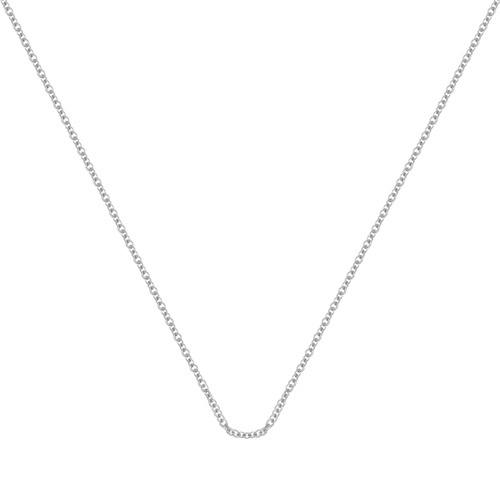 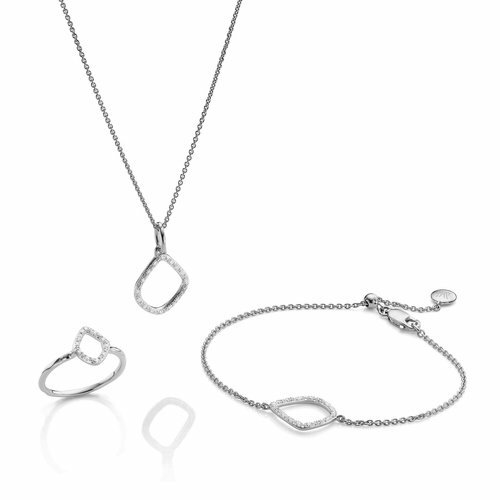 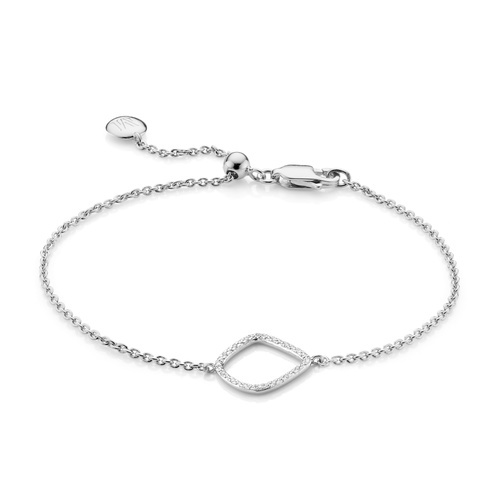 Inspired by waves and curves from architectural structure, the delicate Sterling Silver Riva Diamond Kite Chain pendant charm is perfect for day to night wear. 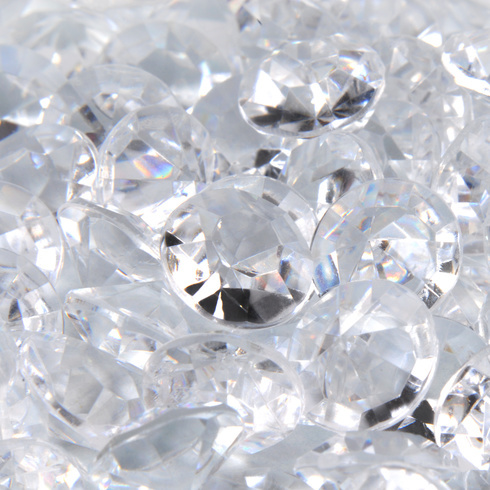 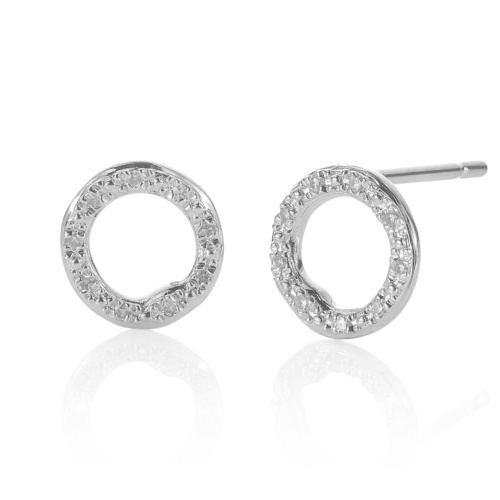 Set with sparkling pave diamonds totalling 0.044 carats, the kite shape measures 15mm x 13mm. 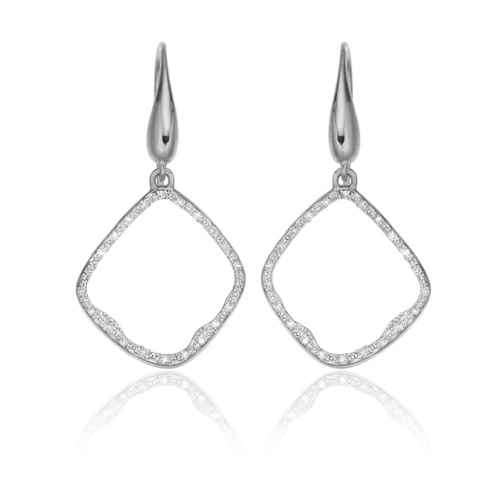 Wear with the Riva Kite Earrings for a refined look. 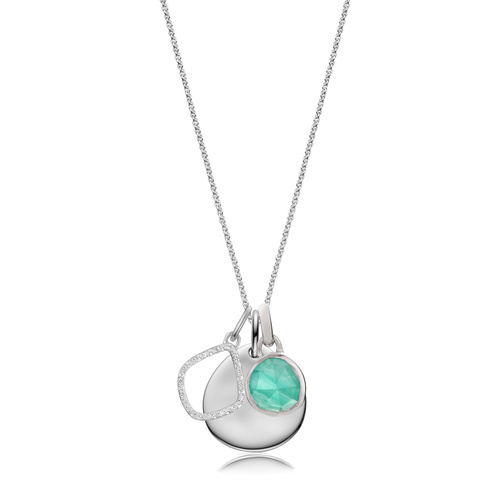 An elegant necklace set with diamonds and gemstones for a striking mix of colour and sparkle, and an engravable Siren Small Plain pendant charm of a layer of personalisation.